Pug Rescue of New England has lost an important member of our Board of Directors, founding member Director Doris Aldrich of Pelham, MA. Doris passed away on November 2, 2016. Doris and her good friend, Fran Stuart, formed Pug Rescue of New England in the 1980’s and created the basis for what PRoNE has become today. 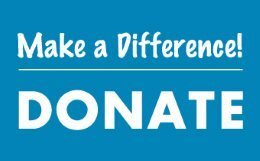 Thanks to Doris, PRoNE is financially stable and is nationally known as a reputable rescue that strives to educate the public and to protect the Pug breed we all know and love. 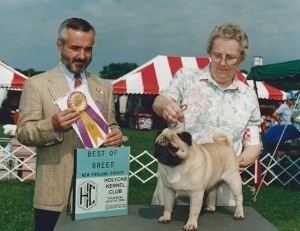 Doris was also known as a top breeder of Pugs under her kennel name Kendoric Pugs. Doris traveled internationally showing her Pugs and was active in a variety of local and national pug organizations. She was a founding member of both the Yankee Pug Dog Club and the Patriot Pug Dog Club and held several officer and board positions in both. Doris was also a member of the Pug Dog Club of American and was granted a Lifetime Membership in 2010. 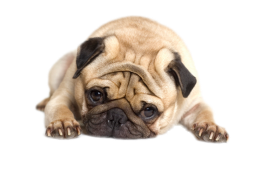 Doris will be fondly remembered by all of her friends at Pug Rescue of New England and especially by Pam Donaldson and Tammy Cooper who have been close to her for many years.